Note from Daily Trade Alert: We recently launched a new, regular column here at Daily Trade Alert called High-Yield Trade of the Week. 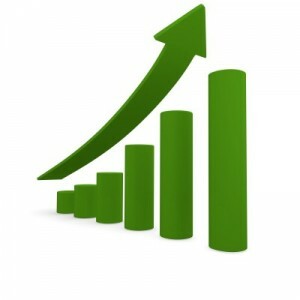 The goal of this column is to show our readers how to safely boost their income from some of the best stocks in the world. It’s our sincere hope that you benefit from this new service. As a long-term investment, the J.M. Smucker Company (SJM) looks attractive today. In short, it’s a high-quality dividend growth stock that appears to be trading at an attractive valuation right now. As such, long-term investors will likely do well buying at today’s market price, holding for the long-term, and reinvesting dividends along the way (either selectively or automatically). This kind of “buy and hold” strategy, coupled with a strong dividend growth stock like Smucker’s (whose family of brands includes names like Smucker’s, Jif, Pillsbury, Crisco, Hungry Jack, Martha White, Folgers, Dunkin’ Donuts and more), could set you up for decades of safe, steadily-growing passive income. 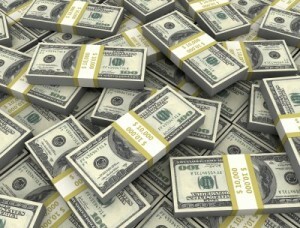 Income that can ultimately fund your needs, desires, and retirement over time. But, there’s a catch with this kind of investing, and it’s a deal-breaker for many investors. You need time for your dividend to grow, and you need time for the power of compounding to work in concert with the power of reinvesting dividends. The problem is, what if you don’t have time? 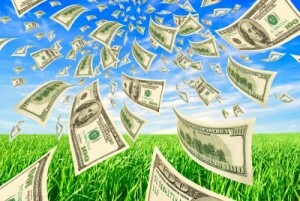 What if you’re nearing or already in retirement and you need high income right now? That’s the dilemma for many older investors who recognize the power of dividend growth investing, but simply can’t wait decades for the strategy to deliver the high income they need today. Case-in-point, anyone who buys Smucker’s today will get an entry yield of 2.9%. A million-dollar portfolio with that kind of yield would generate just $29,000 a year in income. Unless you’re following a program like Jason Fieber’s “Early Retirement Blueprint”, it’d be very difficult to live off of that kind of income. 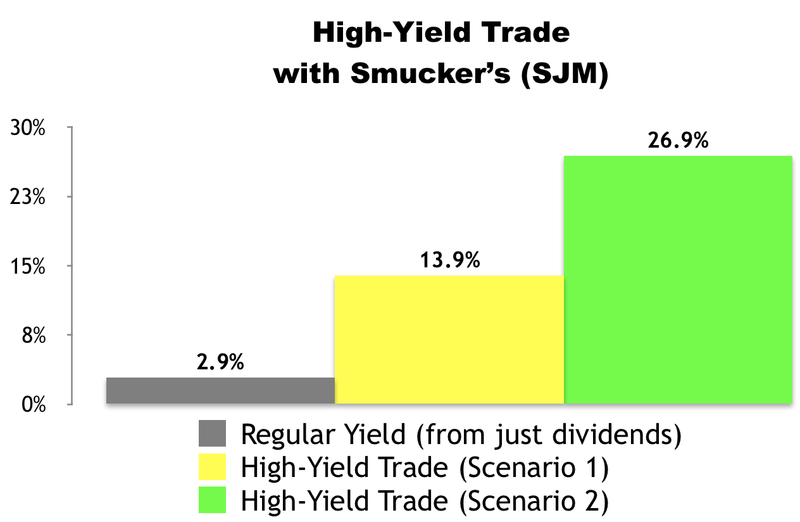 But what if you could make a trade right now with those very same Smucker’s shares that boosts your income significantly — generating an annualized yield of 13.9% to 26.9%? That’s over quadruple the stock’s “normal” annual income (if you’re relying solely on dividends). And what if this trade was actually safer than buying the stock the “traditional” way? It’s a strategy that I personally use in my retirement accounts (401k and Roth IRA), and one that’s engineered to pay 10%-plus annualized income from some of the best companies in the world. In short, the strategy I’m talking about involves selling a cash-secured put or a covered call on a high-quality dividend growth stock when it’s trading at a reasonable price (which is typically at or below fair value). As we go to press, SJM is selling for around $108.65 per share and the October 20 $110 calls are going for about $1.45 per share. 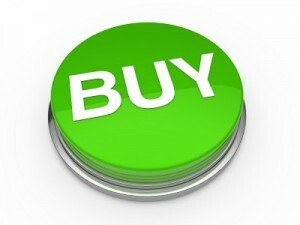 Our trade would involve buying 100 shares of SJM and simultaneously selling one of those calls. By selling call options, we would be giving the buyer of the option the right, but not the obligation, to purchase our 100 shares at $110 per share (the “strike” price) anytime before October 20 (the contract “expiration” date). In exchange for that opportunity, the buyer of the option would be paying us $1.45 per share (the “premium”) per option. Because we’re collecting immediate income when we open the trade, we’re lowering our cost basis on the shares we’re buying. If SJM stays under $110 by October 20, our options contract would expire and we’d get to keep our 100 shares. In the process, we’d receive $145 in premium ($1.45 x 100 shares). Excluding commissions, if “Scenario 1″ plays out, we’d receive a 1.3% yield for selling the covered call ($1.45 / $108.65) in 35 days. That works out to a 13.9% annualized yield. If SJM climbs over $110 by October 20, our 100 shares will get sold (“called away”) at $110 per share. In “Scenario 2” — like “Scenario 1” — we’d collect an instant $145 in premium ($1.45 x 100 shares) when the trade opens. We’d also generate $135 in capital gains ($1.35 x 100) when the trade closes because we’d be buying 100 shares at $108.65 and selling them at $110. In this scenario, excluding any commissions, we’d be looking at a $280 profit. From a percentage standpoint, this scenario would deliver an instant 1.3% yield for selling the covered call ($1.45 / $108.65) and a 1.2% return from capital gains ($1.35 / $108.65). At the end of the day, we’d be looking at a 2.6% total return in 35 days, which works out to a 26.9% annualized yield from SJM. We’d place a “Buy-Write” options order with a Net Debit price of as close to $107.20 ($108.65 – $1.45) as we can get — the lower the better. Options contracts work in 100-share blocks, so we’d have to buy at least 100 shares of Smucker’s (SJM) for this trade. For every 100 shares we’d buy, we’d “Sell to Open” one options contract using a limit order. Accounting for the $145 in premium we’d collect for selling one contract, that would require a minimum investment of $10,720.